Earlier this month we reported on the return of a Cydia alternative known as Icy to the jailbreak scene. The renewed package installer came out swinging with a quick and simple user interface, as well as the ability to add all of your favorite sources. If you’ve been jailbreaking for a while, chances are you remember Installer. 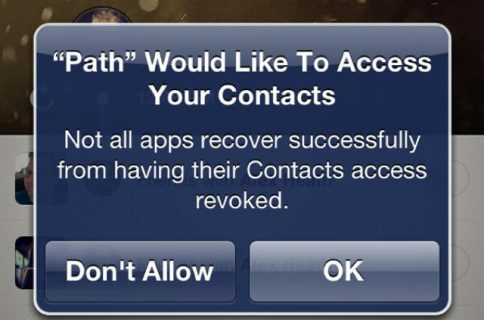 It was actually the first 3rd party app store available for jailbroken iDevices before both Icy and Cydia were around. The Infini-Dev team garnered some attention earlier this month, as they re-released the popular Icy installer in beta form. 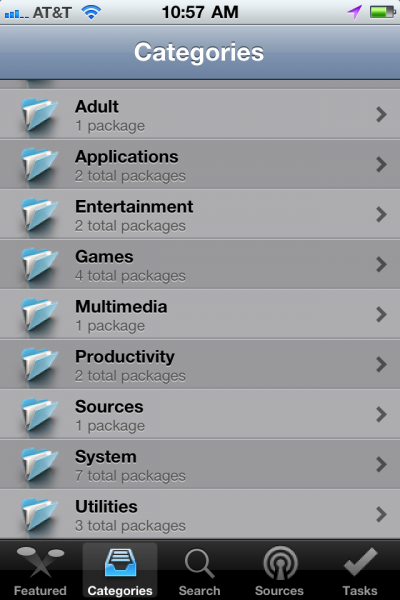 The package installer is a direct competitor to Cydia since they both use similar repository sources. Installer, however, is a whole different animal. The Infini Dev team’s blog states that it works with a different system than Cydia, so you won’t be able to just add your favorite Cydia repos. The package installer’s UI is gorgeous, and the closest thing I’ve seen to the App Store’s look and feel. That, however, is about the only positive thing the software has going for it right now. Since it was just released over the weekend, there’s no point in pointing out its flaws. Just understand that Installer won’t replace Cydia for you right away. There is currently just a small selection of apps and tweaks, and I have experienced a fair amount of glitches. After the software matures a bit and gets access to more content, I can see it being a serious tool in the jailbreak community. Hats off to the Infini Dev team, which seem to be working around the clock to bring 3 different Cydia alternatives to market. If you want to check out Installer for yourself, you can grab it from Cydia (my, how the tables have turned). Just make sure to add http://fr0stdev.co.cc/repo to your list of sources, otherwise you won’t find it. Have you tried Installer yet? 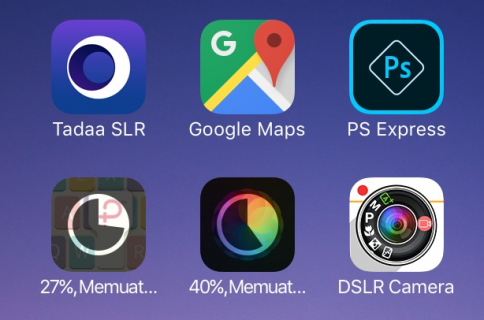 Are you glad that Cydia alternatives are starting to spring up?